J.C. Penney released an ad admitting it had made mistakes. Finally, we get to hear J.C. Penney's mea culpa. In an ad appearing on Penney's YouTube channel, the retailer cops to making mistakes and pleads with customers to come back. "It's no secret: Recently J.C. Penney (JCP) changed. Some changes you liked, and some you didn't," the ad states. "But what matters with mistakes is what we learn." The ad goes on to say it listened to what customers want and need. "Come back to J.C. Penney," it urges. "We heard you. Now we'd love to see you." The 30-second spot, titled "It's No Secret," comes just a month after the company ousted CEO Ron Johnson, a former Apple (AAPL) retail chief. Johnson had tried to implement many changes in the stores -- from overhauling prices to ditching older brands -- to no avail. The retailer is desperate to get customers back to stores, since shares of the company tumbled 50% during Johnson's tenure and it bled $427 million in the fourth quarter alone. This ad is a signal to customers that the company will get rid of many of the Johnson-era changes, since it ends with a tweaked version of the J.C. Penney logo he put in place. Johnson had attempted to rebrand the store with just a simple "jcp." The ad ends with "jcpenney." 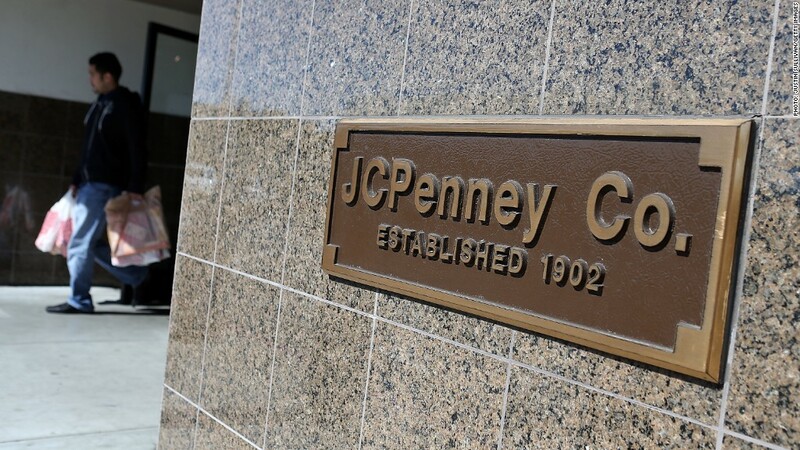 J.C. Penney said that the ad will air Wednesday and Thursday on national television, as well as on its social media platforms.